and ease your hearts that have turned cold and filled with anger. 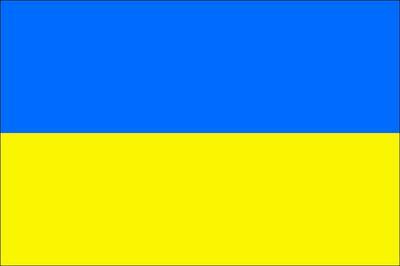 but United, Ukraine shall rise and stand tall together as One. but enough blood has been shed for one day.